Oops! Do You Have 2 or More LinkedIn Profiles? If you’ve conducted a People Search on LinkedIn, you’ve probably seen many duplicate Profiles: these are orphan accounts created when a LinkedIn user already has a Profile, but then accepts a LinkedIn invitation that is sent to another of their email addresses. Think this doesn’t apply to you? Some estimates put the number of duplicate Profiles in the millions, so if you’ve spent minimal time on LinkedIn, or had trouble keeping your Profile consistently updated, it pays to check this out ASAP. To check for a duplicate Profile, perform a People Search for your name (the Advanced Search option will allow you to specify your zip code, Employer Name, Title, and other identifying criteria). If you do have a duplicate or orphan Profile, here’s where it might be tempting to leave it alone. In a word, don’t. Recruiters will have a hard time identifying the “real” you from an outdated Profile, and may miss the one you’ve spent time updating. Your LinkedIn Contacts will also remain confused—either endorsing you on the old account or referring others to review it. 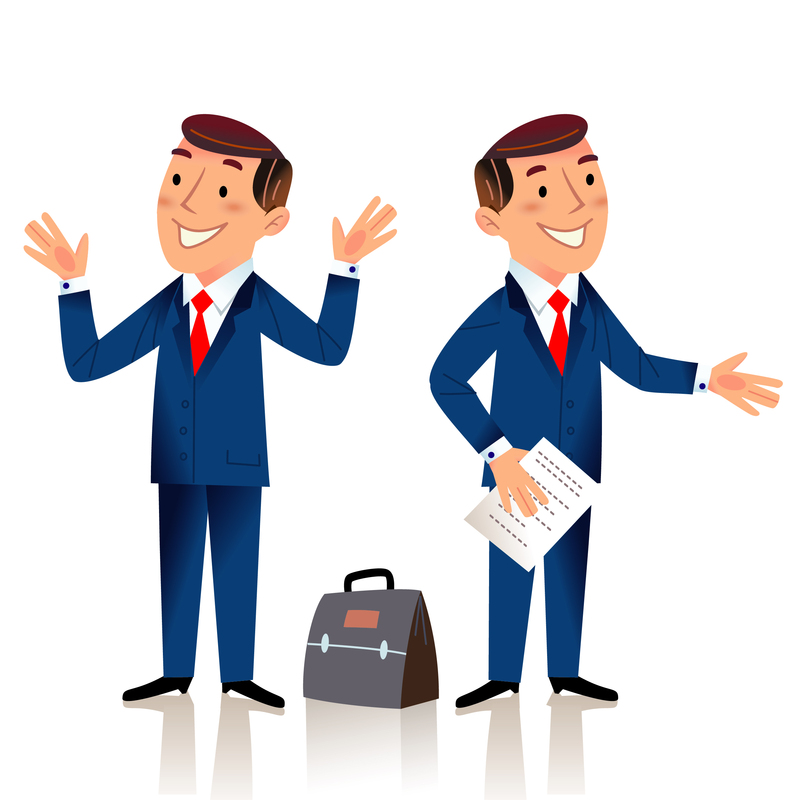 1 – Sign into the duplicate or unwanted Profile first. You may need to request a password from LinkedIn if needed in order to access the old Profile. After signing in to the old account, export your Connections, if any; this step will allow you to save Connection names and email addresses. To export your Connections, select Contacts at the top, then scroll down the My Connections tab to Export Connections on the bottom left. Select any of the .CSV formats to create an Excel file of Contacts. Next, take note of any Recommendations that you’ve gathered under this old account. You’ll need to make a list of these endorsements, as LinkedIn does not offer any export functionality (copy and paste the endorsements into a document, or use the File -> Save As feature to retain a Web Archive file for viewing). 2 – Invite these Connections to your new/desired account. You’ll need to sign into your new account in order to invite any leftover Connections (in the Excel file) to your desired account. 3 – Close your old account. Access your Settings (hover your mouse near the top of the screen) and select Account (at the bottom right). The screen will show additional options including Close Your Account. You’ll need to wait until your Contacts accept your (new) LinkedIn invitation before requesting a replacement endorsement, as you must be directly linked in order to use this feature. Again, when issuing a replacement request, you’ll want to forego LinkedIn’s “canned” wording. Using a message such as “You were kind enough to recommend my work, and I’ve saved your endorsement. May I send it to you via email for re-endorsement under my new Profile?” will help you make the case for a new Recommendation. Yes, these are tedious steps to take, and cleaning up duplicate LinkedIn Profiles can be a lot of work. However, you’ll benefit in the long run by maintaining this piece of your digital identity in a single, easy-to-access location.